Galaxy S5 blacklist bad imei repair service will remove your phone from BLACKLIST database making your device work with any carrier worldwide. 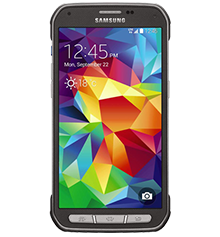 Galaxy S5 blacklist bad imei repair is strictly an imei repair service where we will replace your bad / blocked imei with a clean imei from our database. We guarantee the new imei will be clean and will not blacklist in the future. 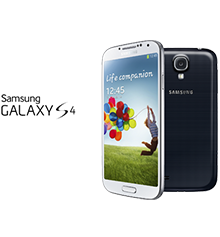 Root is not required for Galaxy S5 blacklist bad imei repair. 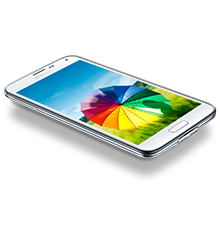 We provide remoteGalaxy S5 blacklist bad imei repair using Team viewer. What does remote repair mean? Remote repair is a state-of-the-art method which allows our technician to service you device using a computer. With our remote service we are able to repair your cellular device without having you to visit any phone shop. We provide repairs remotely by connecting to your computer via team viewer (windows based PC required) at home or office. Using your computer as a bridge we can remotely repair your device within minutes. The Galaxy S5 blacklist bad imei repair is a safe procedure and we provide all instructions / online chat while performing the repairs. Each imei repair includes free sim unlocking (Including T-mobile App lock). 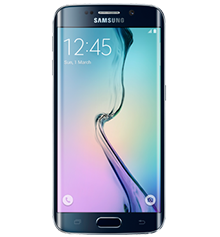 Purchase the Galaxy S5 blacklist bad imei repair service. Once we connect, it takes about 5 minutes to start the Galaxy S5 blacklist bad imei repair. 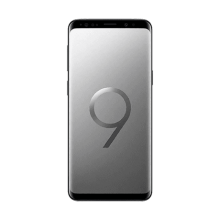 Galaxy S5 blacklist bad imei repair is strictly an imei repair service where we will replace your blocked imei with a clean imei from our database. We guarantee the imei will be clean and will not blacklist in the future. Excellent fast service took him 5 minutes to repair couldnt believe it!thanks a bunch!